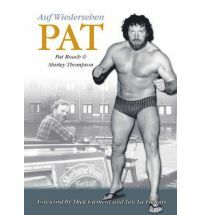 If you are a collector or just interested in wrestling, you will discover that currently there is a plethora of books about and “written” by wrestlers. The reason for this flood of publications may well be as a result of the popularity of American wrestling “Entertainment” with its over-hyped heroes often going further into other means of show business, for example, Dwayne Johnson and Hulk Hogan. I openly admit I am not a fan of such imported “wrestling” still longing for the days before the camera came in so close and the ridiculous poorly executed holds and moves so easily discovered, kills the credibility of the sport. With balsa wood chairs and thin tin tables to “batter” their opponents, along with double packed mattress canvas along with hidden sound effects, little wonder the old timers must shrug their shoulders and say, “it wasn’t like that in our day” and they have the hip and knee replacements to prove it. The good news is that the style and content of wrestling that we once knew, is slowly and steadily making a comeback, thanks to British input. Fans need wrestlers, wrestlers require fans. 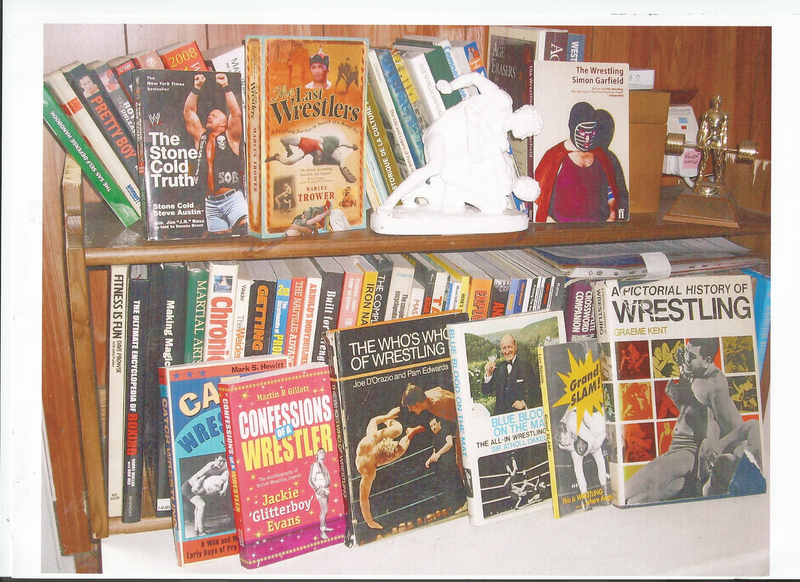 Books, magazines and videos/CDs,DVD's et al, all encourage and inspire many readers to take up the wrestling game. The best way to learn the tips and tricks of wrestling is of course personal tuition. The best apprenticeship for a wanna- be Pro wrestler is first to join an amateur wrestling club. An alternative is to pick up the many moves and holds from BOOKS. 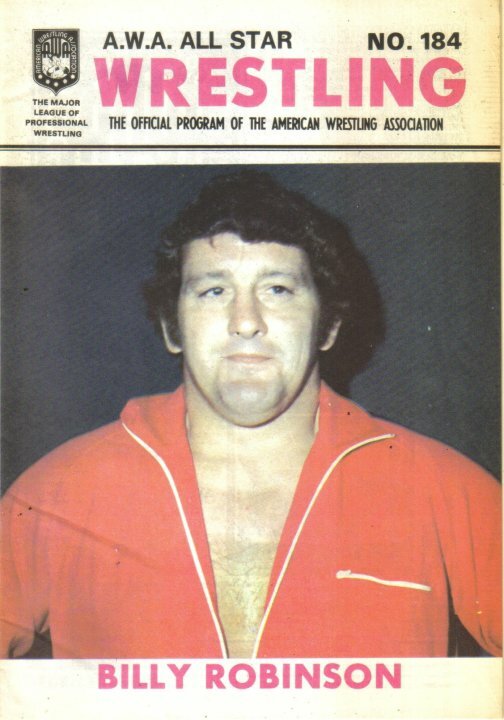 Wrestling books come in several divisions. There is the pure “how to” type of book or magazine teaching in detail the locks, throws and holds. There are also books to inspire, historical facts books and the many biographies. Some of the latter are actually written by the wrestler him/her self, although most use ghost writers and nearly all are interesting. The earliest recorded wrestling match I read somewhere was first reported back in 32bc in Japan. I wouldn’t like to bet on it being the first. Explorers have reportedly discovered hieroglyphics in ancient Egyptian tombs and indeed in ancient places around the globe. Wrestling is both the oldest and also the most world -wide popular sport in human history. Let us return to the books. So you want to be a wrestler, need to learn self defence moves, or simply wish to improve your knowledge? To attempt to interest all, without even trying to produce a bibliography of all books on wrestling or martial arts, there now follows just some of a huge range of titles. Possibly the earliest instructional publication I can find is The Inn Play or Cornish Hugg Wrestler, “which teaches to break all holds and throws plus most falls mathematically”. The first edition is 1713 by Sir Thomas Parkyns. It was republished in 1800. The Complete book of Boxing and Wrestling With full and simple instructions on acquiring those useful, invigorating and health giving arts. James. N.Y. 1878. Wrestling in the catch hold and Graeco Roman Styles Scribner NY. 1903. Ju-Jitsu, what it really is, Apollo’s Mag 1905. Jiu-Jitsu Combat Tricks. Putman 1904. Apollo’s Mag. 1905, The Complete Kano Jiu-Jitsu Higashi, London 1905.Standing Catch-as catch-can Wrestling Bacon 1908, Scientific Wrestling. Bothner 1908, Complete Science of Wrestling. Hackenschmidt. 1909.
published most and the best of all combat books this one published in 1929. Nat Fleischer was the publisher. 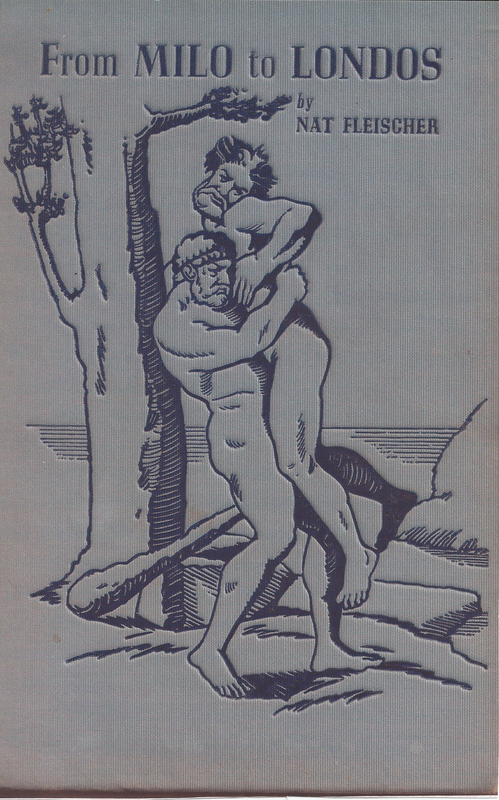 In the 1930s Mac Mahon a strongman published a booklet on wrestling which included 90 holds. Then we find, The Art of Ju Jitsu.Foulshams 1932. From Milo to Londos The story of wrestling through the ages. Obrian 1936.This is probably the most interesting and informative book of them, one I consider most rare and valuable. H.Lundin wrote a biography, On the Mat and Off, Memoirs of a Wrestler. 1937. Also in 1937 Harry Mann published The Arena Wrestling Course. Containing three lessons. Amongst this library, possibly the best/most interesting and rare is the publication Fall Guys, The Barnums of Bounce. The inside story of the Wrestling business. Americas most profitable and best organised professional sport. Written by Marcus Griffin and published in Chicago in 1937. If you thought you knew it all about the business of wrestling, then be surprised and read this most amazing book which really does tell the truth and nothing but the truth. A novelty was a “book” published in 1938 4 sets of moving pictures on Wrestling, a type of “flicker book” Blackie and Sons. 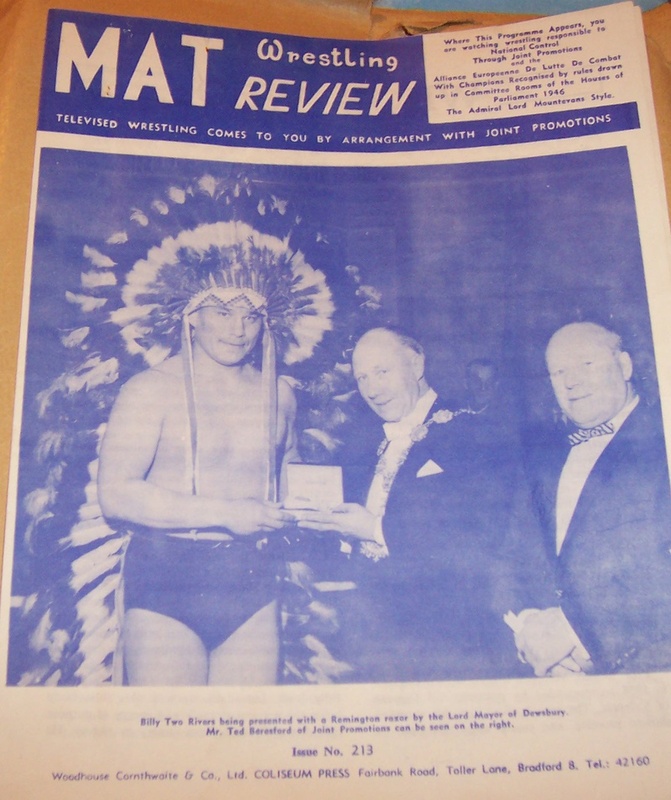 Someone who knew a bit about both wrestling and promoting was Sir Athol Oakley, bringing out a manual entitled Blue Blood On the Mat The All in Wrestling Story. Published circa 1971, the author certainly likes to claim many ideas and innovations in the game. Interesting, but don’t believe everything you read. A favourite book I recommend is The Pictorial History of Wrestling by Graeme Kent, large book extensively illustrated 320 pages. 1968. 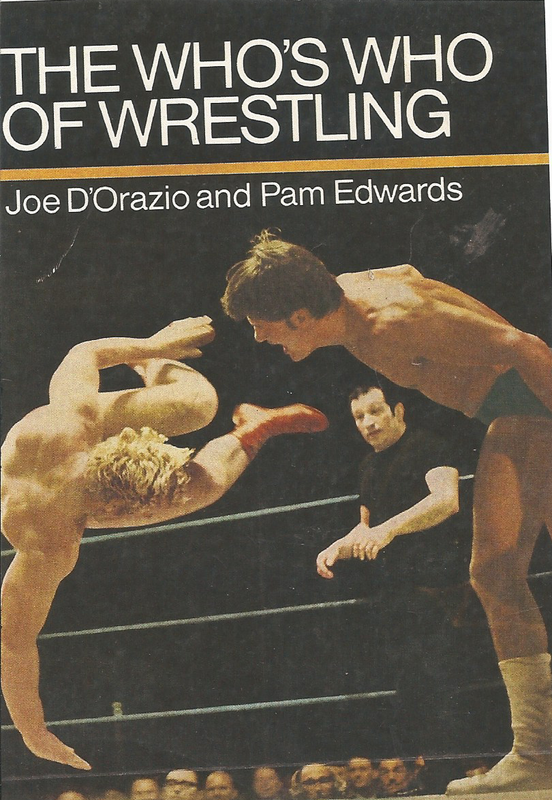 In 1976, Joe D'Orazio together with Mike Judd under the pen name of Pam Edwards wrote the 'Who's Who of Wrestling', followed by more similar books by Mick McManus, Kent Walton, an Expose called 'You Grunt and I'll Groan',by Jackie TV Pallo, and a whole series by great International wrestlers such as Adrian Street, Pat Roach, Seamus Donlevy, and Johnny Kincaid,' Two falls,two submissions and a knockout' by Al Marquette, in 2003 Gene Le Bell brought out How to Break into Pro Wrestling, The insiders Guide to the business. Recently, there has been books by Northern star :Ray Robinson 'The Sherrif', 'Confessions of a wrestler' by Jackie 'Glitterboy' Evans, plus a sexually explicit offering by Johnny Mr. Muscles England. 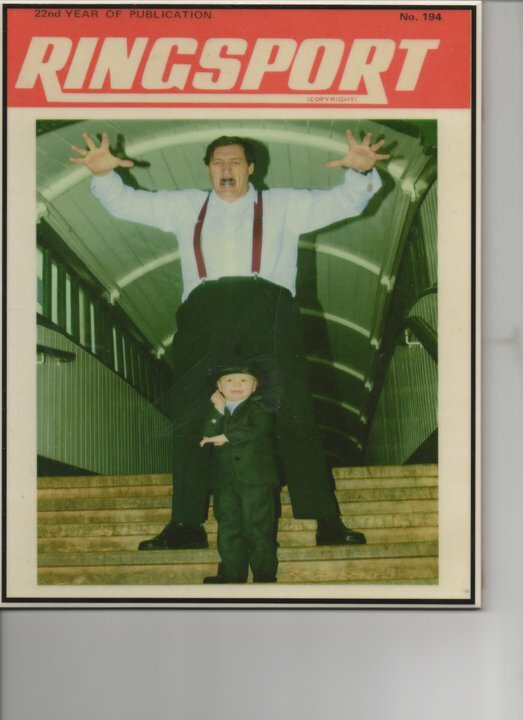 A modern manual is The Grapple Manual, Heroes and Villains from the Golden Age of World Wrestling 2005, includes info on Big Daddy, Mick Mc Manus, Klondyke Kate and most of the others of that era. 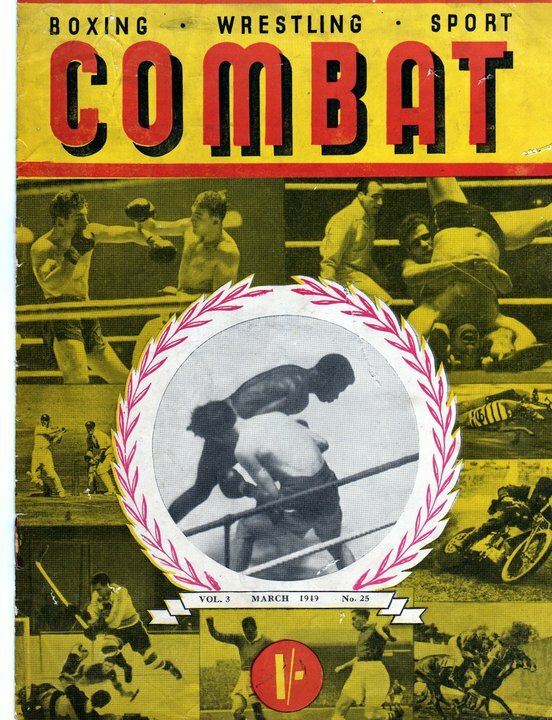 Along with the many books, magazines had long reported wrestling matches of the day. 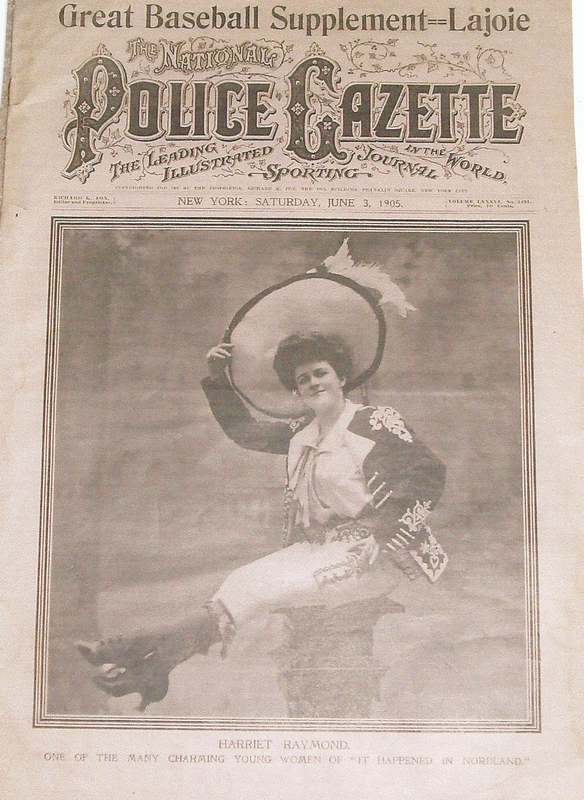 Particularly good was the American The Police Gazette, a publication around the early 1900s, which of course favoured wrestlers like Frank Gotch. 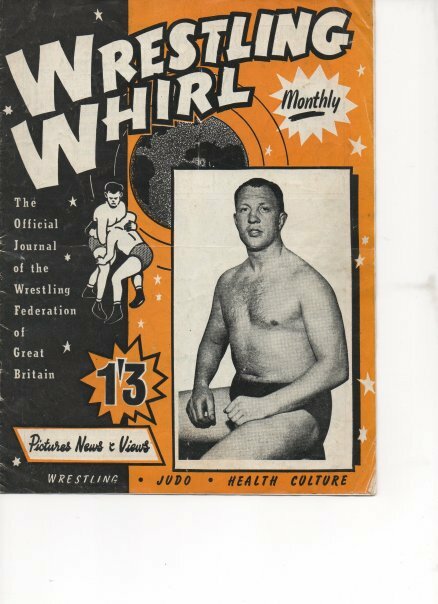 In the UK., the popular magazine Health and Strength regularly gave write ups on wrestling matches and even instructional articles. 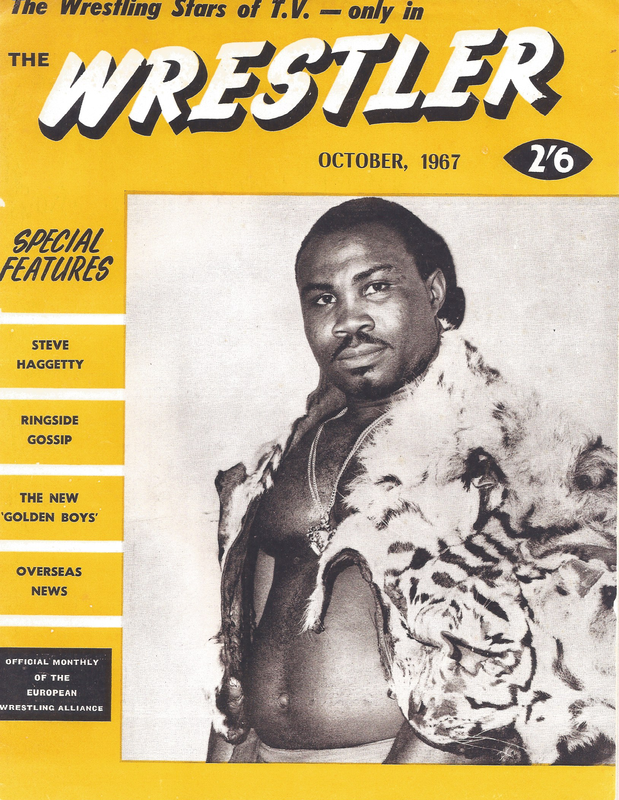 TIn the U.K. the legendary publication 'The Wrestler' was a monthly sellout pro. mag. that reigned supreme from 1961 until its demise in 1972, he favourite journal for fight fans however,must have been The Ring, primarily a boxing magazine, published by Nat Fleischer in my view the greatest writer on combat arts, to which wrestling was added later. 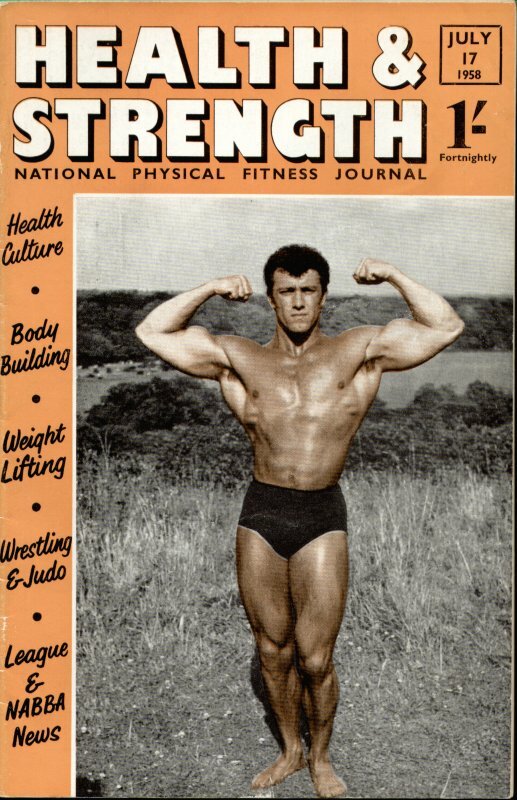 So much was the call, that Boxing and Wrestling, and later Weider’s Wrestling magazine was published, the editor of the latter was actually a friend of mine by the name of Chas Smith, who in his turn had been adopted by the famous Assirati family. Chas was a prolific writer and ex seaman who was as tough as the people he wrote about.There were also favourite periodicals such as 'Ringsport and 'Matworld' generally dedicated to the respective Promoters such as Paul Lincoln, and their own band of gladiators. Thus the list above is only a fraction of publications on or about wrestling. 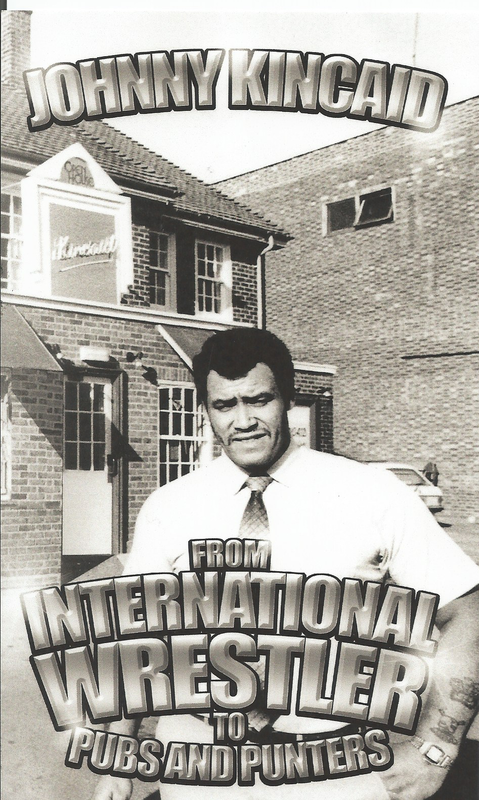 Recently Johnny Kincaid has been putting pen to paper in his most readable of books, the first one being From International Wrestling to Pubs and Punters. The latest offering and potential best seller is from Scottish sensation : Dale Storm with his exciting memoirs called 'Ask him again ref'. I have missed dozens if not hundreds of wrestling titles and publications. Today the emphasis is on either exposés, instructional manuals, listing and explaining how to do the various throws and holds, or personal biographies, the latter in the main giving a truthful write up of the wrestling game and in the main good reads and usually humorous. My apologies to any current writer who’s book I have not “plugged” or mentioned. Where can you obtain wrestling titles or indeed most martial arts books? well one good source is to email johnsparakes@ntlworld.com who holds a Combat Arts Archive. John sends out regular catalogues listing a huge variety of such books or courses. If you do contact him, please mention this site. Happy reading, and successful wrestling to you all. © David Gentle for the britishwrestlersreunion.com 2014.